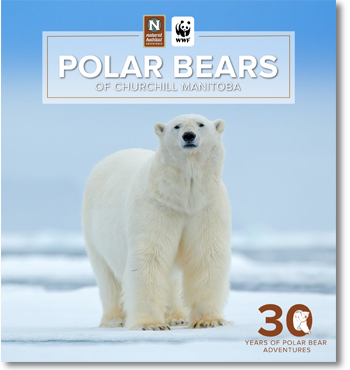 Get Our 2019 Polar Bear Brochure! See the King of the Arctic in the Polar Bear Capital of the World! For 30 years, we've been taking fellow explorers to Churchill, Manitoba to experience the wonder of wild polar bears. 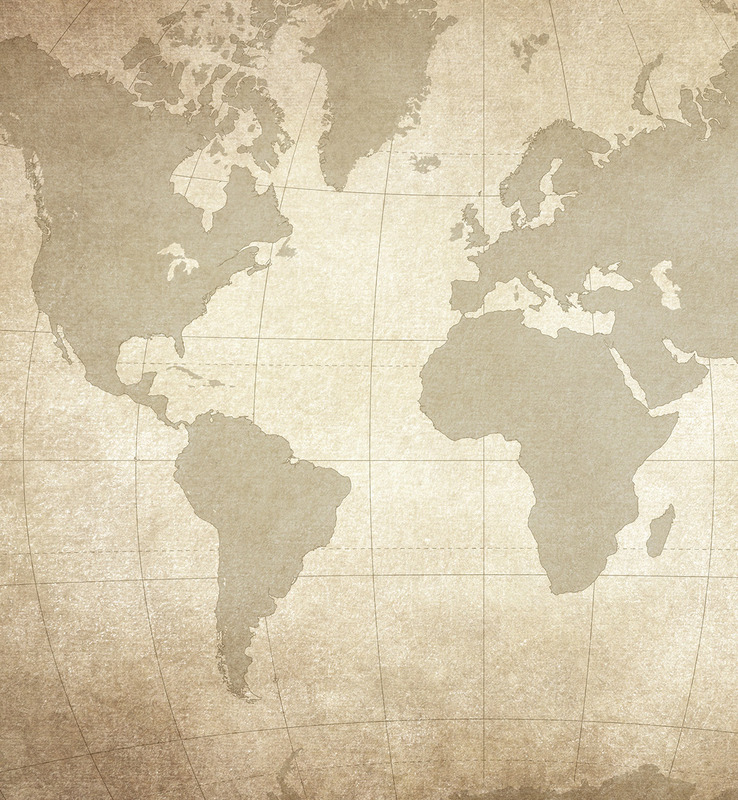 Our small-group adventures get you closer to them, in exceptional comfort and safety, than anywhere else on Earth. Enter your info below to get all the details.